Diversification can be aptly explained with the adage – do not put all your eggs in one basket. Anything stating the principles of the best investment options will always recommend diversification of your investment portfolio. In the financial market, no previous performances can guarantee future outcomes as fluctuations can happen anytime. You either gain more or get less than what you invested. Investing in one type of asset, therefore, runs a high risk of loss during sudden market turmoil. The practice of diversification by distributing your capital and assets among different investment schemes reduces this volatility. Every investment carries chances of both risks and successes. Diversifying your investment portfolio helps you balance the same and manage your risks by limiting your exposure to big failures. Suppose you put all your money in a particular company. If it fails, you lose the entire sum. But, if you invest 20% there, the rest 80% will be available for you. Top financial institutions recommend that no investor puts 100% in equities alone. A diverse portfolio may not protect your investments entirely from market slowdowns but can certainly maintain its stability. As mentioned, you can reduce volatility in your overall portfolio but with a properly structured asset allocation plan. Choose assets having low correlations. 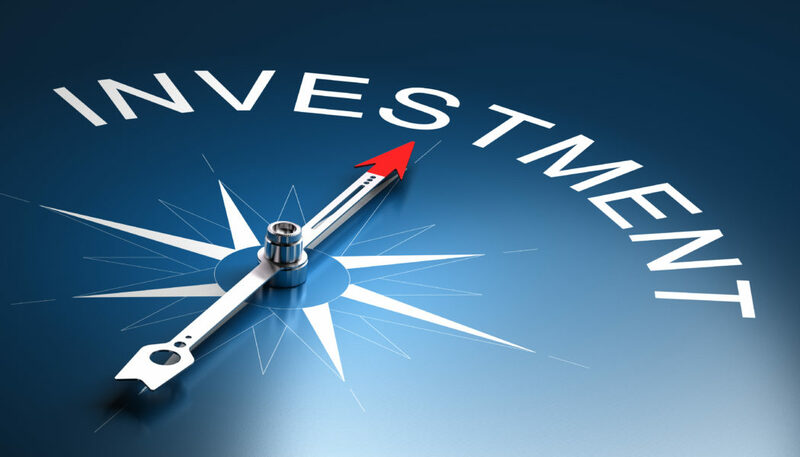 Some of the best investment options include commodities like minerals, oils, etc., securities like bonds, stocks, etc. and liquid cash such as fixed deposits. As each possesses diverse strengths and weaknesses, a great mix can create an investment portfolio which amplifies over time. Not only the home market but you can also consider the global domain too. As diversification gives you more exposure, expect to have smoother returns from your investments. If some of your assets aren’t performing well, the others may be in your favour. For example – you can earn considerable and at times, consistent interest rate on FD if this is a part of your investment mix. So, these are the benefits of diversifying your investments to manage risks better during market turmoil. However, remember that over-diversification can react adversely deteriorating the potential of your portfolio. Being an investor, you may encounter two different kinds of risks. Also termed as unsystematic risk, this category is for a specific economy, market, industry, company or even a country. Financial risk and business risk are the two primary sources of this type of risk, which can be minimised through diversification. Also known as systematic risks, this type of risk involves every company. Various factors can cause undiversifiable risks including political instability, wars, inflation rates, interest rates, exchange rates, etc. Diversification cannot eliminate or reduce this type of threat on investments. However, prevention is always better than cure. Spread your assets widely so that you can minimise the chances of loss as much as possible. One of the safest and best investment options in India is fixed deposits. FDs offer both safety on principal and steadiness of your investment, besides growing your savings. It comes with more flexibility, increased stability and consistent returns on your investment. If you invest with foremost NBFCs including Bajaj Finserv, you can enjoy a plethora of exciting features and benefits. As an investor, you can avail higher fixed deposit interest rates of up to 8.75% which can bring greater returns in the long run. Senior citizens can receive 0.35% over the regular rates of interest. Invest for a flexible tenor starting from 12 months to 60 months and enjoy more cash inflow. You can also avail a special FD tenor of 15 months which brings 0.25% more returns compared to that of a 12 months’ Fixed Deposit. You can utilise the fixed deposit calculator available online. This FD Calculator helps you assess your ROI including interests earned and the maturity amount instantly. Additionally, Bajaj Finserv brings customised pre-approved offers on their various financial products including personal loans, home loans, business loans, etc. These offers not only make the process simple but also reduce the time consumed. You can check your pre-approved offers by providing a few basic details online. So, as top financial advisors of India recommend, an investor should aim for decent returns having reasonable risks associated. For this, a methodical strategy for choice of assets and their allocation is essential. Invest with top financial institutions and other prospects to receive more consistent ROI.